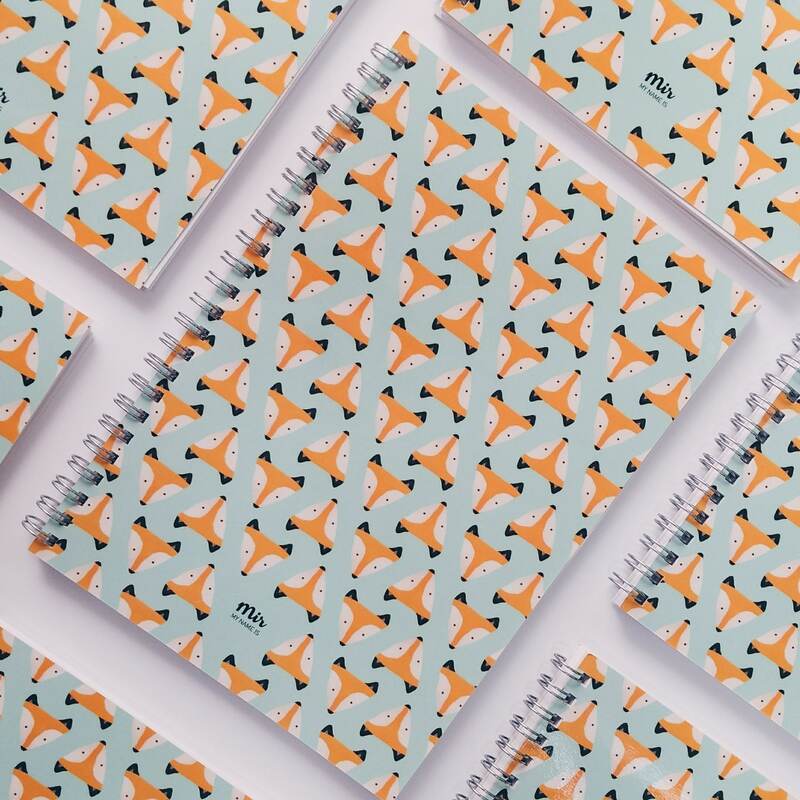 Get the perfect notebook to bring in your pocket everywhere! Perfect to write down some ideas, drawing, travel ideas... give it the use that you want. 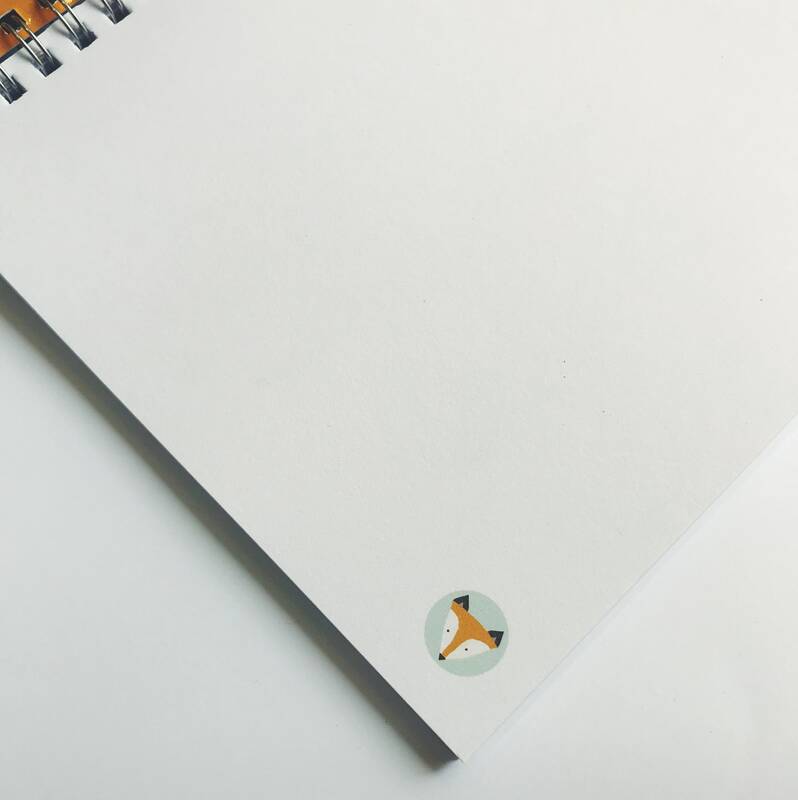 It's a very light notebook and super cute.